We have service in a number of locations. You can get the answers to your questions by visiting our offices, or by calling us, in the working hours. If you have a scrap car, then you can sell it to us. 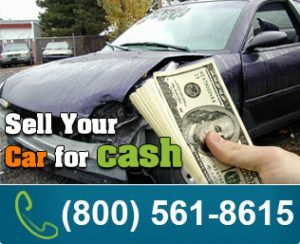 We have a national network of cars and auto salvage yards that would help to pick up your car on the same day and we would pay you right on the spot. Our buyers pay more and offer accommodating service. You can sell your car if you feel that it is junk and is worth money. To know more details about where we serve, call here. If you are in one of the states below, call (877) 502-7361 FREE for a quote or answers to your questions today. We are available in a number of places, and the list is given here.